Across the broad range of industries that require vertical access solutions for the practical, efficient and profitable running of their businesses, the safety of your people and of the general public should always be the top priority. 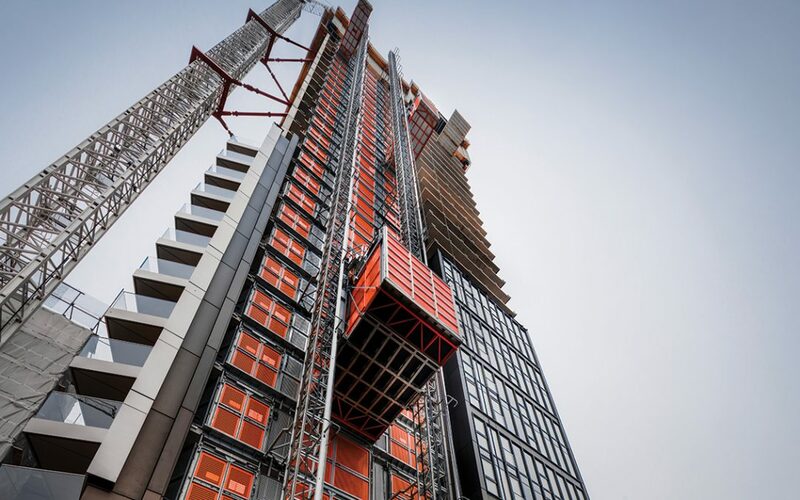 The first step towards high levels of safety is choosing high-quality, well-designed and precision engineered vertical access equipment from trusted manufacturers. 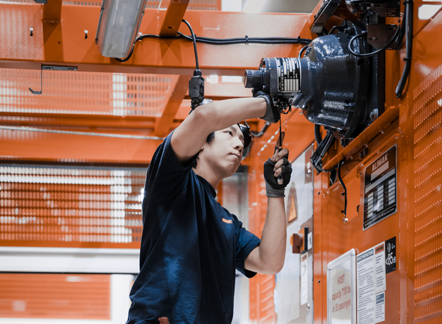 Ensuring safe operation of your vertical access systems such as building maintenance units, construction hoists and industrial elevators over the entire life of your equipment, is an ongoing responsibility that needs to be met effectively. 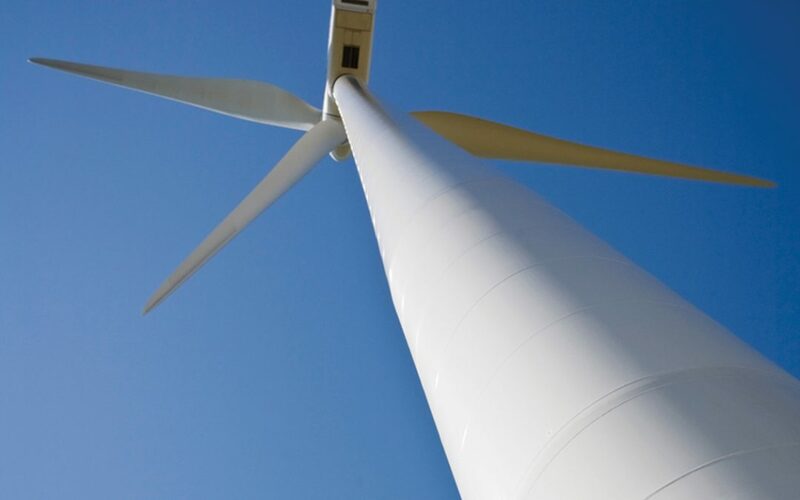 As part of the Alimak Group of companies, encompassing leading names in the vertical access industry including Alimak, CoxGomyl, Manntech and Avanti Wind Systems, Alimak Service are ideally positioned to offer our customers complete peace of mind by providing end to end service solutions which protect your equipment and its safe operation during every individual use and across its entire life cycle. 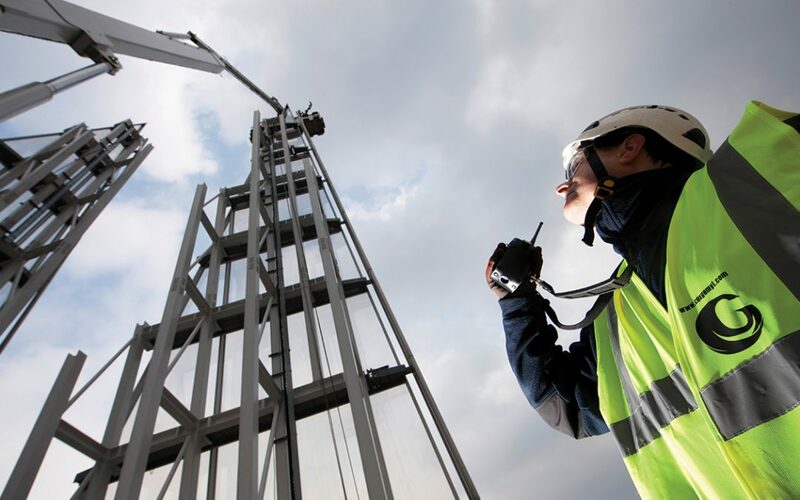 From the very beginning of the relationship, Alimak Service are able to provide installation by fully qualified, highly trained technicians to ensure the highest levels of safety are established from the outset, whether your vertical access equipment is a permanent fixture or only required temporarily. 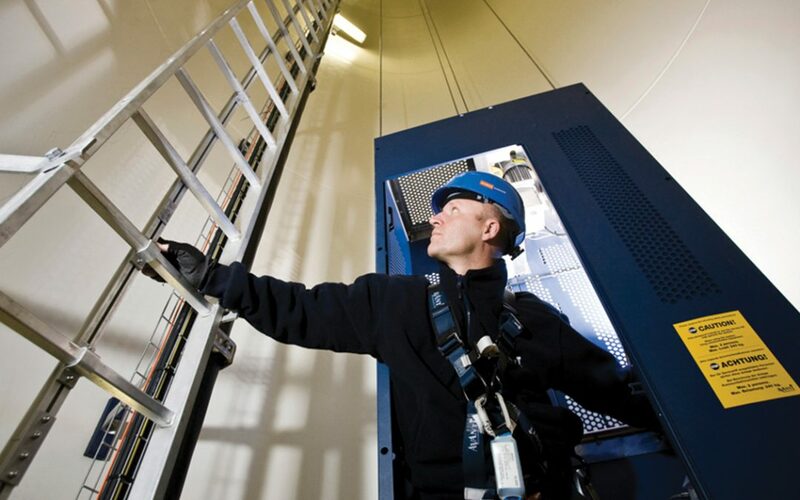 Effective training is another key aspect of ensuring the safe operation of your vertical access equipment, and Alimak Service are pleased to offer a broad range of training solutions which can be tailored to your specific needs. Options are available to cover areas including personal safety, specific safety training for machine operators and technical training. Delivery methods are also flexible and encompass classroom-based learning, e-learning courses and on-site training. Our comprehensive range of service solutions are designed to protect your equipment and your safety across the entire lifecycle of your access system. 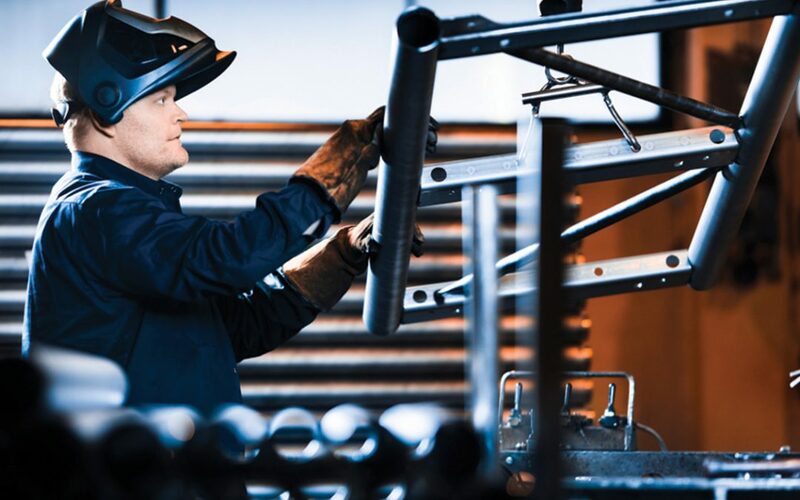 A number of options are available to suit your individual needs, from unscheduled repair work and servicing tasks on an as-requested basis to packages which provide for regular servicing and maintenance. These are particularly suited to construction hoists, industrial elevators, building maintenance units and wind turbine service lifts. Packages might take the form of a more standard arrangement which satisfies the original equipment manufactures’ schedules or a comprehensive servicing agreement including preventative maintenance which can help more closely monitor and manage your equipment. All Alimak Service solutions are geared towards achieving the safest possible outcomes by providing fully trained technicians who are certified to work at height and in any number of specialised environments. In addition, only genuine spare parts are sourced from our partners in the Alimak Group and a limited number of other trusted suppliers, so safety is never compromised by inferior quality replacement parts. Alimak Service can be with you every step of the way and work with you to ensure optimum safety standards are achieved consistently. Contact us to discuss how we can help you to improve safety and minimise risk.